My name is Dr. Stuart James Fischbein, California License number G52027. I am an obstetrician living in Los Angeles in the 30th Senatorial District. I provide care throughout the Southern California region and I urge you to oppose SB 457. I am a graduate of the University of Minnesota Medical School and completed my Ob/Gyn residency at Cedars Sinai Medical Center. 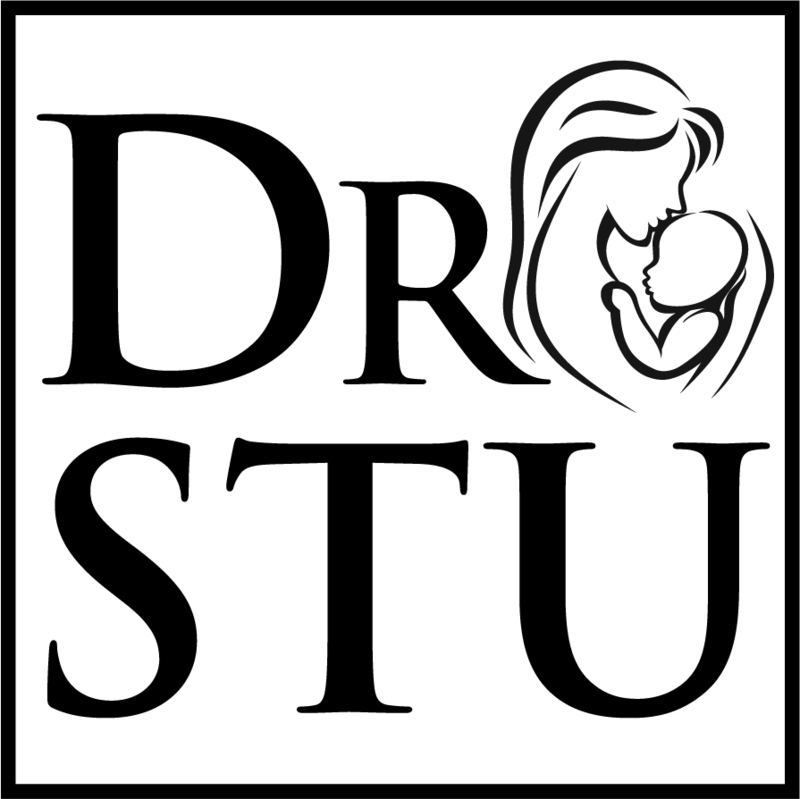 I was board-certified in obstetrics and gynecology in 1989 and am a Fellow of the American College of Ob/Gyn(ACOG). I have been in active practice in southern California since 1986. I have worked directly with midwives my entire career. The first 24 years as a hospital based practitioner supporting both LMs and CNMs as a backup and consultant physician to these home birthing midwives. And for 15 years I also worked in direct collaboration with CNMs in a hospital based practice in Ventura County, CA. For the last 7 years I have worked exclusively in the home birth setting alongside a midwife at every birth. 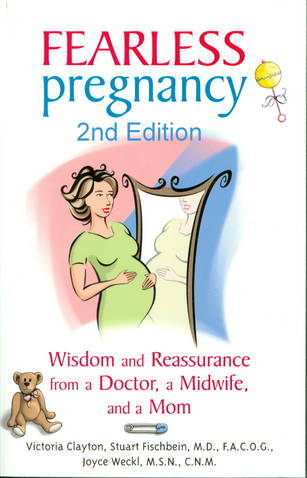 In 2010 I co-authored the book “Fearless Pregnancy, Wisdom & Reassurance from a Doctor, a Midwife and a Mom”. In 2015 I published a peer reviewed paper on home birthing with an obstetrician (1). I am a preceptor for the Georgetown University School of Nursing & Health Studies, NMI School of Midwifery and the Nizhoni School of Midwifery. With this background I am uniquely qualified to give accurate and experienced testimony to the midwifery model of care and the better outcomes that come from a true collaborative model between midwife and physician, home and hospital. Midwifery is not a lesser subset of the obstetrics. It is its own separate profession. These are professional people, well trained in normal birthing. In fact, their model of care is far better suited to the low risk pregnant women than the standard medicalized obstetric model practiced in most hospital settings. Outcomes for similar cohorts of women cared for by midwives vs. obstetricians show consistently lower rates of intervention, induction and cesarean section leading to better outcomes and higher patient satisfaction. There is enough data in the world literature to support this statement. The British National Institute for Health & Care Excellence (NICE) has recently released a statement suggesting that at least 45% of British women would do well to birth at home. It is towards this collaborative model we should strive and not further restriction of midwives and doctors who wish to use their skill to assist women in birthing center or home delivery. It must be keenly aware to you that, although a small percentage, the desire for California women to seek an alternative to hospital birthing is slowly growing. This is because hospitals, obstetricians and insurers have restricted reasonable choices in defiance of common sense and evidenced based medicine. If ACOG and the CMA think there is room for improvement with maternity care in California, let’s at least be honest and agree that it is not the 1% of women choosing to birth out of the hospital that is the problem. The beneficence based model of medical ethics dictates that patients be given true, not skewed, informed consent and that autonomy in decision making of reasonable choices be supported. Home birthing with a qualified practitioner operating within his or her scope of practice is a reasonable option! Coercion by any means is forbidden. That would include laws that restrict a woman’s right to decide where to give birth and who she wants to assist her. I have supported women’s choices my entire career. When the hospital I practiced at began banning midwives, banning VBAC, banning breech and twin vaginal birthing I spoke up. However, it became clear that a small voice or reason and logic were not going to override the fears and ignorance of the powerful departments that run these institutions. In 2010 I left hospital birthing to practice the evidence supported skills I had been well trained to do in the home and birth center environment. I have spoken and written as an expert about out of hospital breech birth, twin birth, VBAC, ethics and informed consent in the media and at conferences here and internationally. While ACOG continues to support a monolithic view of how women should be delivered there is much evidence to the contrary. I would urge the legislature to consider the primary tenet of medical ethics when it considers this bill. That would be that faced with any decision, two people given the same information should not be expected to always come up with the same conclusion. Decisions such as where, how and with who to give birth should not be bullied by demonizing reasonable choices in the hands of skilled practitioners. I believe the restrictions and amendments currently being proposed for SB457 will not benefit the women of California. The bill will restrict choice and force women into untenable decisions such as unassisted birthing or having to drive a hundred miles to find a supportive practitioner. Many hospitals have unethically restricted reasonable options under the canard of safety. VBAC, breech and twin delivery options in hospital have been severely curtailed or have completely disappeared under the “safety” argument despite quality world literature, including from ACOG and the NIH themselves, which support these choices. There is also much quality literature that shows that hospitals are not the safest places for low risk women to give birth. This cannot be selectively ignored. Often, antagonists toward these options will cite refuted studies or level C (opinion) evidence for their positions. This is not scientific, this is not ethical and this is not the foundation on which legislation that restricts liberty and choice should be based. I urge you to consider not interfering with those of us who are qualified and within our scope of practice and choose to support these families by opposing SB 457. Your energy should be directed at improving access to care, not restricting it. Encouraging collaboration, respect and smooth transition from home to hospital does honor the pregnant women and is our ethical obligation.